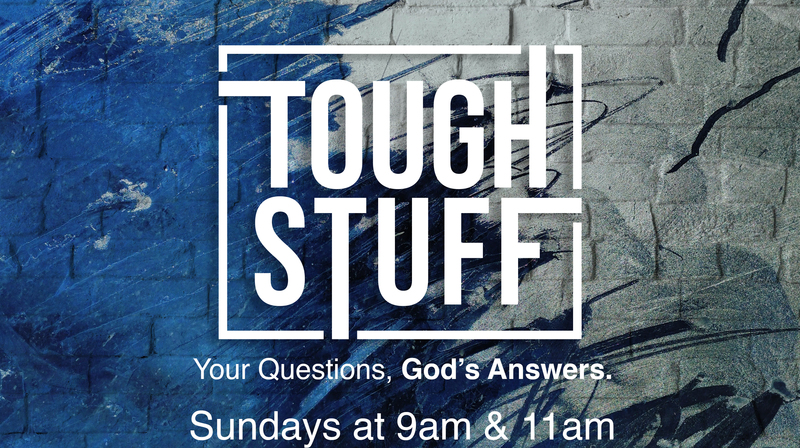 Sunday services are designed to help you find “real encouragement for real everyday living”. They help you establish and grow in your faith no matter your church background: churched, un-churched, de-churched, bad-churched, whatever. Our doors are wide open to people from any background because people matter to God and they matter to us. We aren’t into religion as much as we are relationships— with God and with each other. If God Is Everywhere, Why do I Feel Alone? Here By Random Chance Or Divine Design? Jesus Christ: Lunatic, Liar, or Lord? Two identical services at 9 & 11AM.